Congratulations Prescott Future Problem Solvers! All Prescott Future Problem Solver teams brought home a medal from the State competition April 5th and 6th in Bloomington, Illinois. Congratulations Prescott Future Problem Solvers... Ruth Gussis, Elizabeth St. Marie, Ethan Cho, Mallory Carey, Dimitri Govas, Chris Musynski, Ava Marcus, Mony Marren, Daniel Rink, Rhea Kochar, Natalie Crosby, Alissa Schneider, Dylan Gonzalez, Lodan Dimas … Continue reading Congratulations Prescott Future Problem Solvers! Prescott’s Future Problem Solving Teams Made it to the State Bowl Competition! All three of Prescott's Future Problem Solving teams will compete in the State Future Problem Solving Bowl in Bloomington, Illinois today, Friday April 5 and Saturday, April 6. 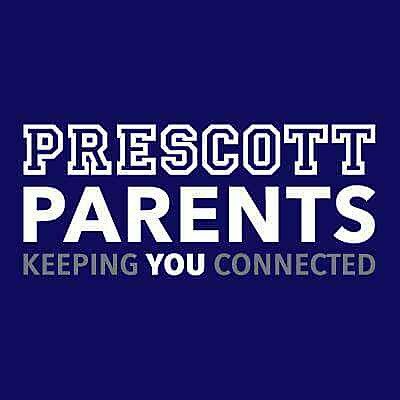 Good luck team Prescott ... Ruth Gussis, Elizabeth St. Marie, Ethan Cho, Mallory Carey, Dimitri Govas, Chris Musynski, Ava Marcus, Mony Marren, Daniel Rink, Rhea Kochar, Natalie … Continue reading Prescott’s Future Problem Solving Teams Made it to the State Bowl Competition! IL Assessment of Readiness (formerly, PARCC)–continues tomorrow April 2 at Prescott! As noted in Principal Roche's newsletter, Tuesday, March 26, 27, 28 our Prescott 3rd-8th graders started the IL Assessment of Readiness or IAR (formerly known as PARCC). The IAR assesses our students’ mastery of the Common Core State Standards (CCSS), which Illinois adopted in 2010. The CCSS challenges our students on the level of international … Continue reading IL Assessment of Readiness (formerly, PARCC)–continues tomorrow April 2 at Prescott!